The FRF85B Froyo build that starting hitting Nexus One devices earlier today is definitely the real deal. 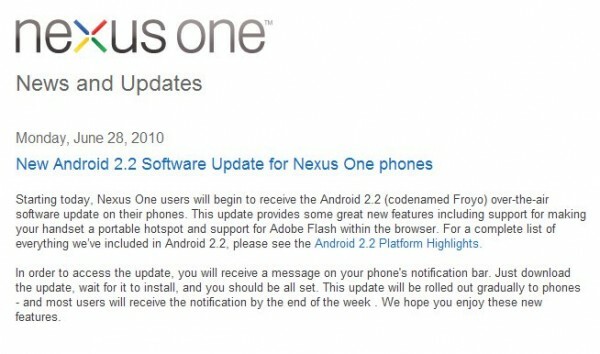 Google’s official Nexus One blog confirmed that all N1 users will start receiving an OTA update immediately. Enjoy! And now on to the Motorola Droid, please. Nexus One Receiving Froyo OTA Update FRF85B?